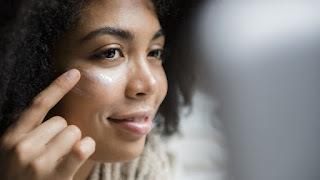 Skincare 101: A Guide for Beginners to Use Retinol What is retinol? Sometimes, when our skin gets used to a product, the product will be reduced in effectiveness, even though some are not cheap. But in some cases too, there are some products that actually get better when they are used. Retinol for example. Retinol must be used routinely so that other products do not cause negative side effects on our skin. If you don't know what retinol is, it's the right time for you to get acquainted with retinol. Retinol: is a skincare ingredient that is often spoken and echoed by many people. With its ability to fit in every skin type, retinol can be a little confusing. Retinol is a form of vitamin A which is known to be good for the skin. Vitamin A is important for cell formation, which means it helps the skin to regenerate better. Retinol is one of the active ingredients of vitamin A which is often used in various skincare. 2. How does retinol work? Retinol has the ability to increase epidermal thickness or your skin to reduce the appearance of wrinkled and sagging skin. The result? You will look a few years younger. In addition, this ingredient will also increase collagen production, one of the important proteins that makes skin supple and healthy. If you have acne scars? Use retinol. If you want to use antiaging? Use retinol too. Whatever your skin problems, most retinol is the answer. 3. Do I need to use retinol? 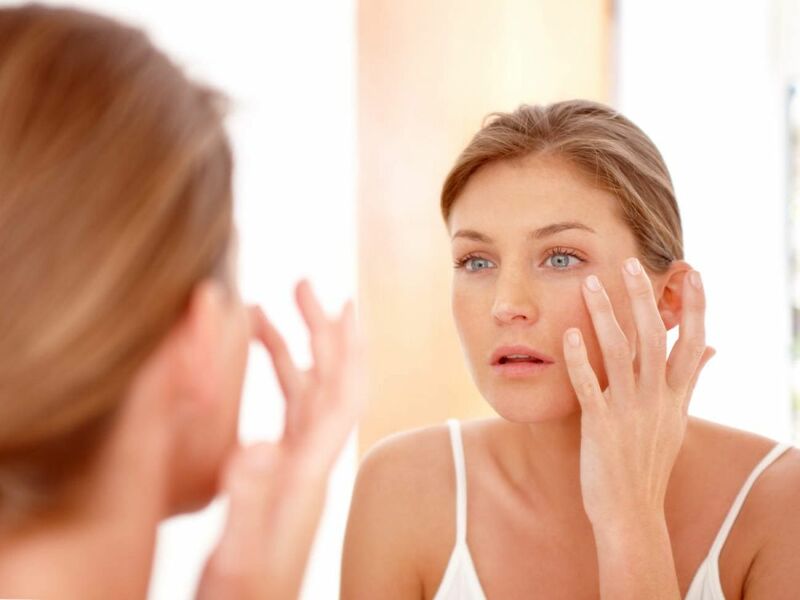 Many feel doubtful and afraid to use retinol for the first time. But don't ever be consumed by people who aren't clear. Retinol has been recommended by many dermatologists and you can use it even in your early 20s. Because you are a beginner and have never used retinol, your skin needs to be retinolated. Start with low levels and frequencies to get your skin used with retinol. For starters, use retinol twice a week. Keep in mind, retinol is sensitive and can be damaged if exposed to UV light, so you should use retinol at night. Plus retinol will make your skin sensitive to sunlight, so always use sunscreen every day. 4. 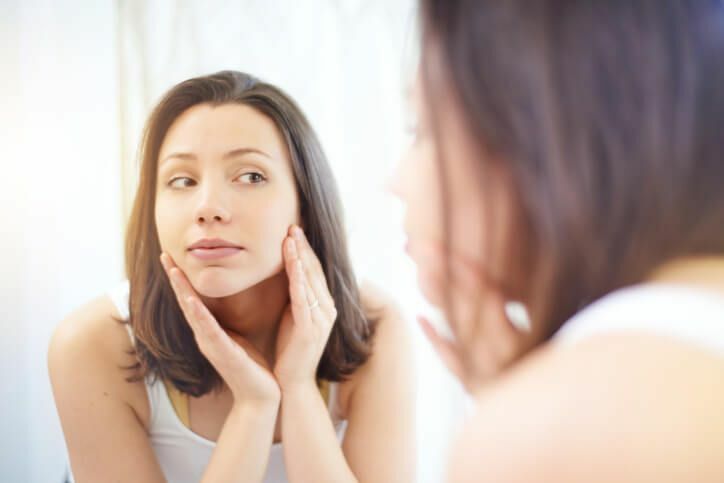 What are the side effects of using retinol? Every thing will have side effects. Many people experience red and dry skin in the early weeks of use, but later your skin will get used to and return to normal. To deal with dry skin, you can use moisturizers and hydrating toner. If you have sensitive skin, you should avoid retinol. 5. When should I start using retinol? You can start using retinol when you realize that on your face wrinkles and zits appear that don't stop. Even though your skin is clean,there's nothing wrong with starting retinol. Try to mix vitamin C into your retinol mixture. Vitamin C is a super combination when combined with retinol because it will produce natural anti-aging. Who says the age of 20 doesn't need antiaging yet? Later, if you have already wrinkled, you are just confused. It's better to prevent than to buy more expensive skincare, right?